driving lessons in the Tweed area! Choice of Automatic or Manual driving lessons with dual control - 6 days a week. 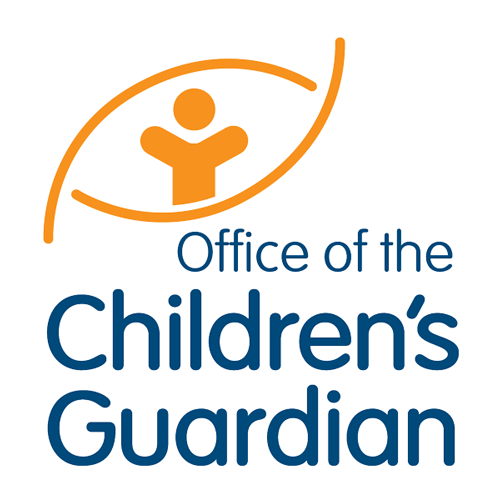 Servicing the entire Tweed Shire area. M Modern Hyundai i30 Automatic four door hatch and manual Kia Rio. 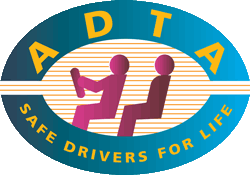 Fully accredited instructors - ADTA. 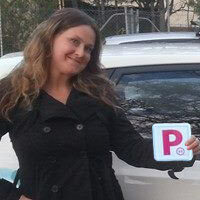 Why Choose Tweed River Driving School? 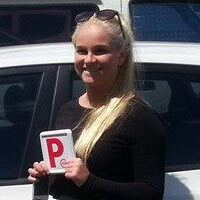 Tweed River Driving School is a family owned and operated business. 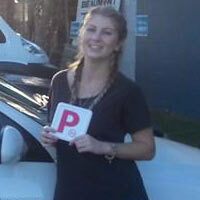 At Tweed River Driving School we are attentive to our students and their individual needs. Peter is a qualified instructor and has had over 16 years experience working with young people and adults to help them achieve their goals. We take the time to develop your driving skills and capabilities to pass your driving test and be a safe and responsible driver. Modern award winning Hyundai i30 Automatic with a 5 star ancap rating and dual controls. Very reasonable rates with a variety of packages available. Offering both before and after school options as well as night driving and Saturday options. 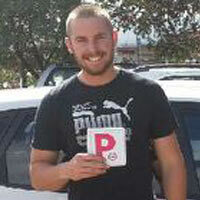 If you’re looking for a professional, reliable, confident, patient & supportive driving school then Tweed River Driving School is the one for you..
You can read more from our satisfied students on our dedicated “Success Stories” page.